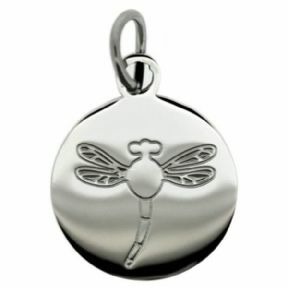 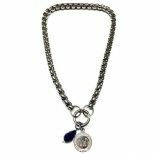 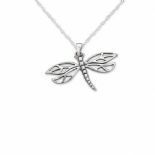 This lovely Stainless Steel Charm features a Dragonfly inspired by the Outlander book - Dragonfly in Amber. 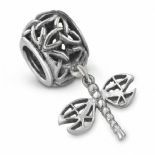 There are three different designs to collect altogether. 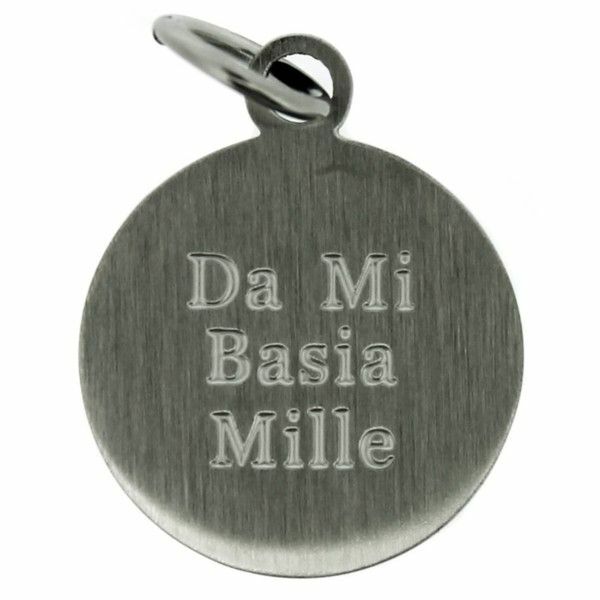 Crafted in the finest 316L Stainless Steel it has the words 'Da Mi Basia Mille' engraved on the reverse and is presented in a lovely velvet pouch.